If you read the Harry Potter series, or many other fantasy series, you will likely remember the emphasis placed on words. Whether it was Hermione’s emphasis on the articulation of a particular spell or the anticipated consequences for those who dared to utter the name of He Who Must Not Be Named. Words have power. And while some words have more power than they should, other words are losing their power all together. As Uncle Ben told Peter Parker, “With great power comes great responsibility.” Many of the most well known superheroes and super villains were born out of tragedy. Whether it was Batman witnessing the murder of his parents or Darth Vader learning about – and later avenging – the death of his mother, tragedy plays a major role in the origin stories of most iconic characters. Yoda had it right, instead of proclaiming an intent to “try,” there are times when we must “do.” Far too often we proclaim a desire or set a goal but fail to take the critical first step of starting down that path. In this podcast, Dr. Berney and Dr. Richard talk about the importance of getting started on our goals and ambitions. What makes one person optimistic and another pessimistic? In this podcast, Dr. Berney and Dr. Richard talk about the benefits of optimism and the factors that help predict whether you are a “half empty or half full” type of person. And more importantly, is it possible to change from one to the other? 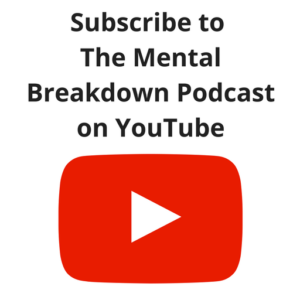 All of that and more in this episode of The Mental Breakdown podcast. Though they have been around for decades, self-harming behaviors continue to increase in prevalence. Social media and other pop culture references have made this maladaptive coping mechanism mainstream. In this podcast, Dr. Berney and Dr. Richard discuss the reasons why teens and young adults self-harm. 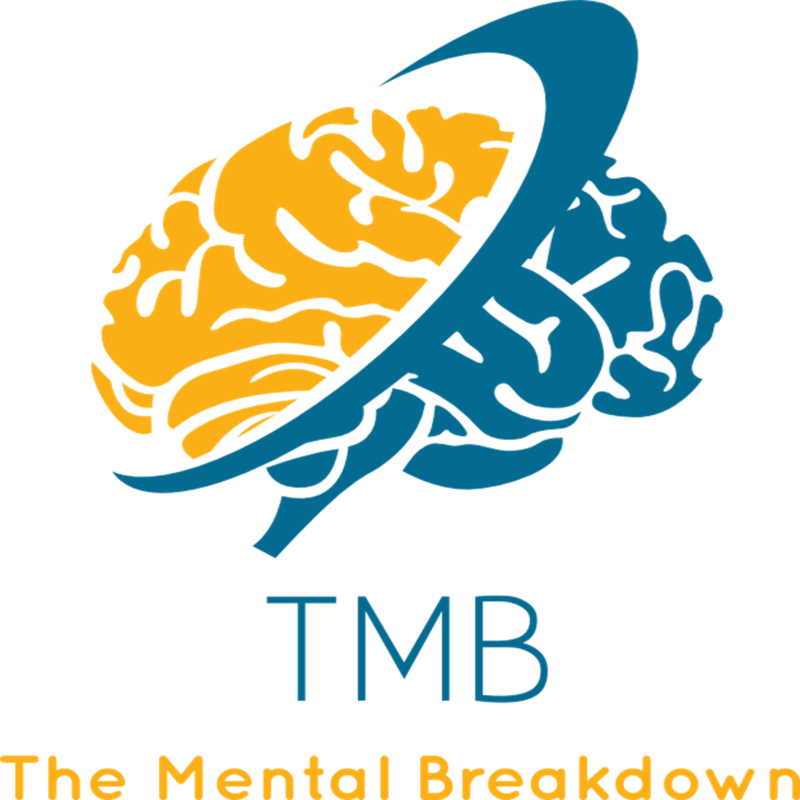 They also review the theoretical underpinnings for its use as well as offer details as to what parents should do if they discover their teen is engaging in cutting or other self-injurious behavior. Additional information and resources can be found in this blog post from 4/22/2016 at The Mental Breakdown. NEW!! 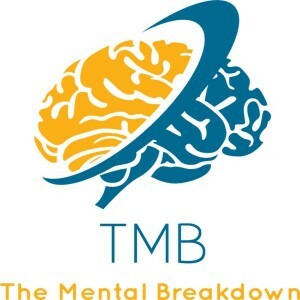 The Mental Breakdown Podcast is now on Google Play Music!